This 20" Superturf Tire is perfect for nearly any go-kart / buggy. 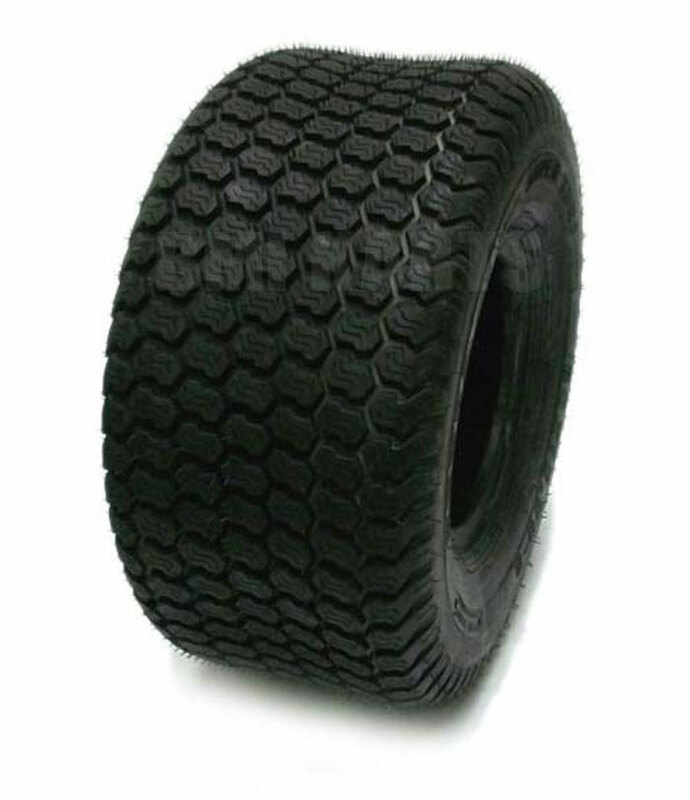 This tire has options for a corresponding 8" x 7" Rear Rim with 1" Bore ($20.00). This rim is off of returned kart, but is in working order. You can have the tire mounted on the rim for additional $5.00.